Ranelagh house is a mixture of 4, 5, 6 & 7 bedroom self-contained apartments located in the heart of the city, newly refurbished in 2016. 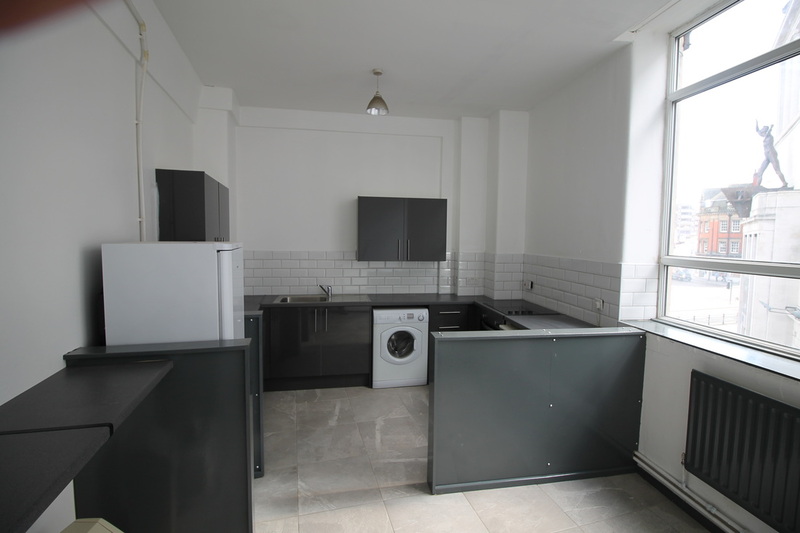 A large kitchen with an oven & hob, washing machine, fridge freezer, microwave. Two shower rooms with electric showers, wash hand basins and toilets. Four large double bedrooms with ample storage space, wardrobes, desk with chairs and double beds. 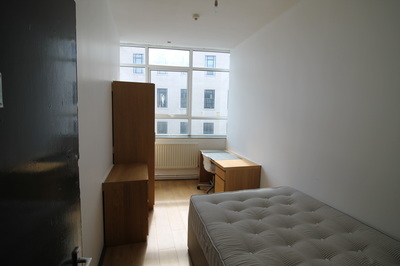 Views out to Ranelagh Street and the surrounding city. 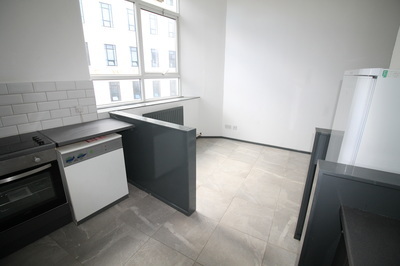 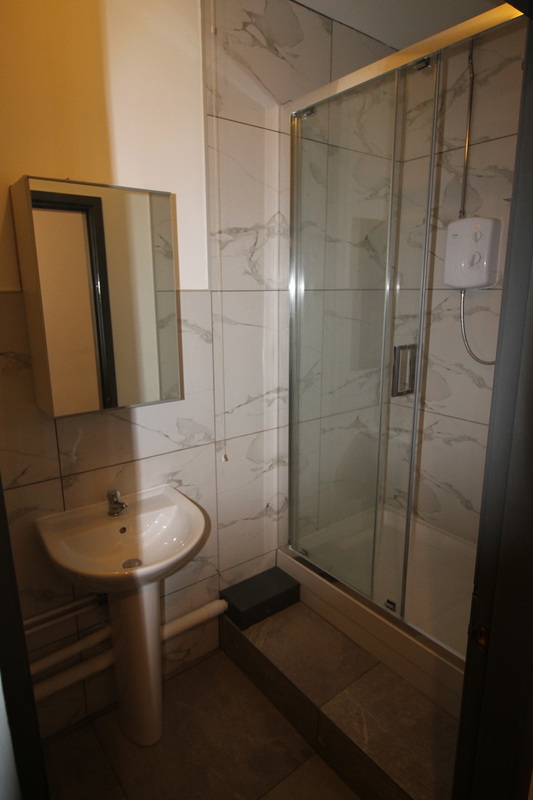 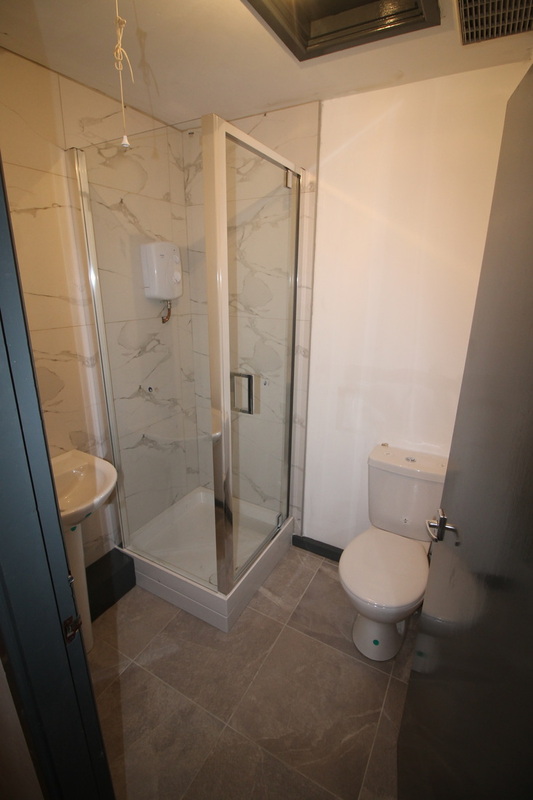 A separate toilet and two shower rooms with electric showers, wash hand basins and toilets. Six large double bedrooms with ample storage space, wardrobes, desk with chairs and double beds. 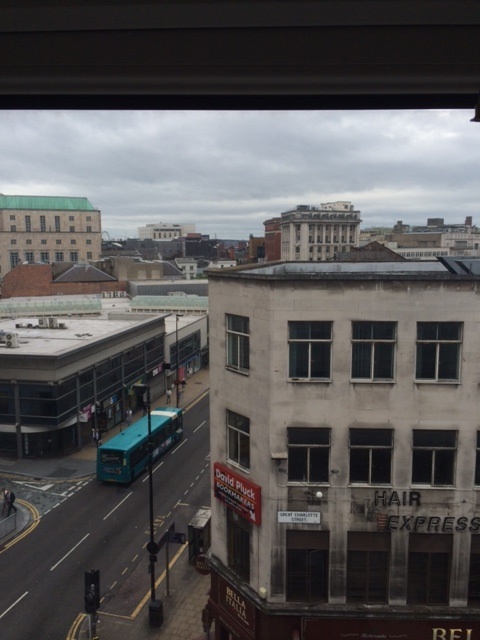 Views out to Great Charlotte Street and the surrounding city. 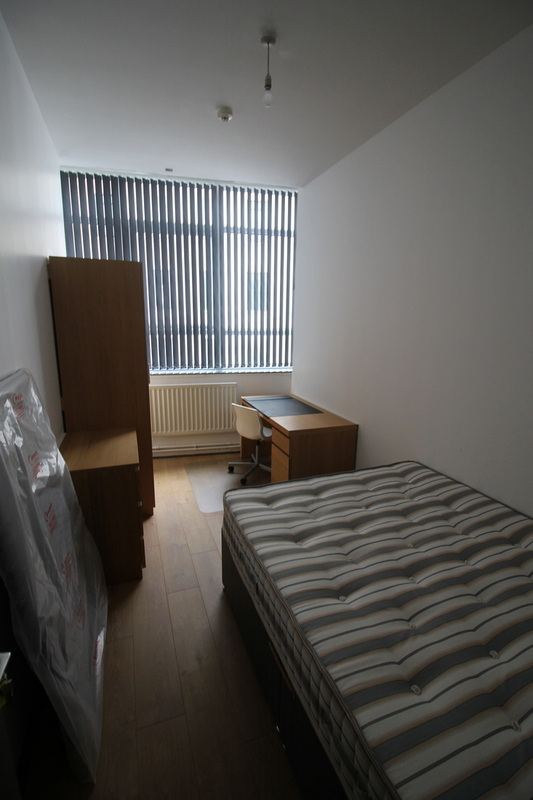 Five large double bedrooms with ample storage space, wardrobes, desk with chairs and double beds. Seven large double bedrooms with ample storage space, wardrobes, desk with chairs and double beds. 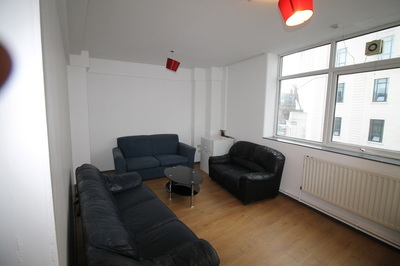 A minute walk from St Johns Shopping Centre/Tesco. 2 minute walk from Liverpool ONE Shopping Centre. 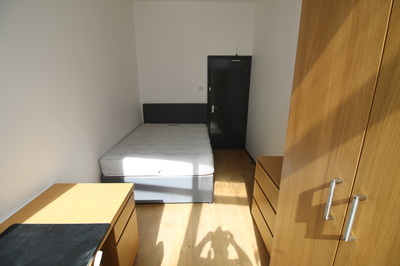 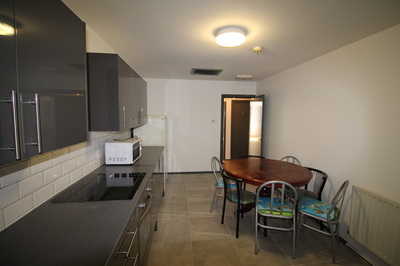 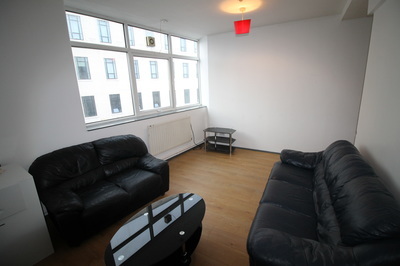 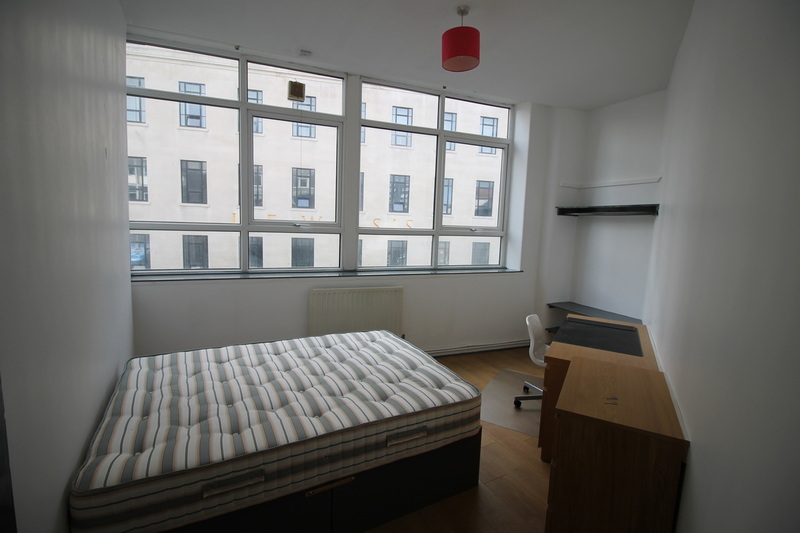 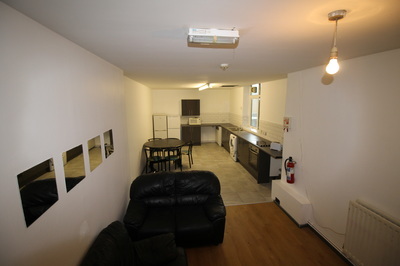 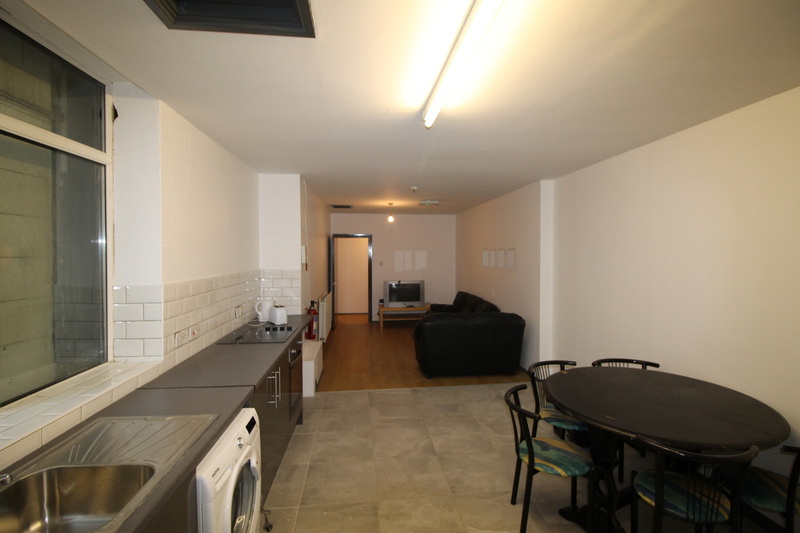 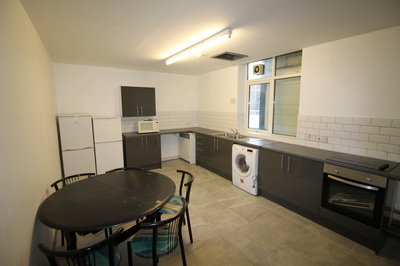 10 minute walk from both Liverpool John Moores University and University of Liverpool. 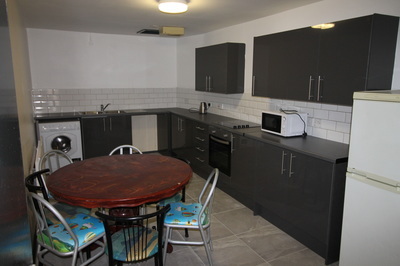 * Rent is per person per week, fully inclusive of utility bills.